One of the conventional images of being beautiful is having an ideal height or let just say, tall. 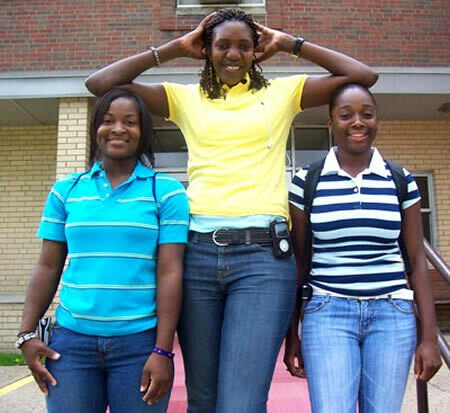 Tall people are considered as being gifted and blessed. While some other people dream of being tall, others are already contented and happy being short. Individuals with extraordinary height have gained instant fame and popularity in the field of sports, in the modeling industry and in their own little ways. Traditionally, women don't grow up as much as men. There's a lot of benefits of being tall such as reaching something without using any tool or chair. 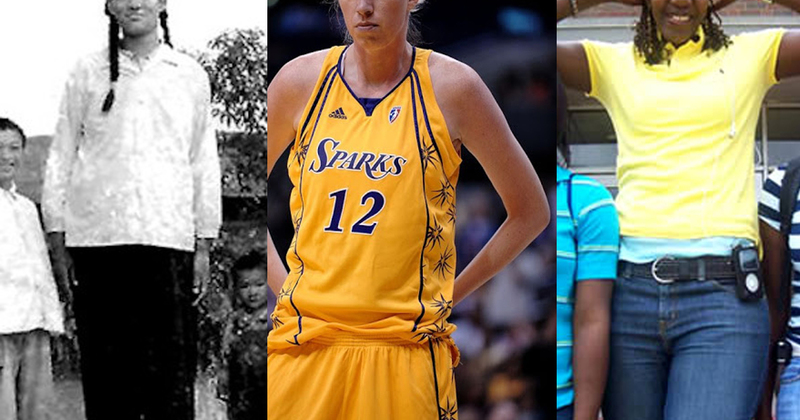 If you think that only men could have this extraordinary height, we have a list of tallest women ever live on earth below. Heather Greene hailed from Las Vegas is "only" 6' 5½" (196 cm). 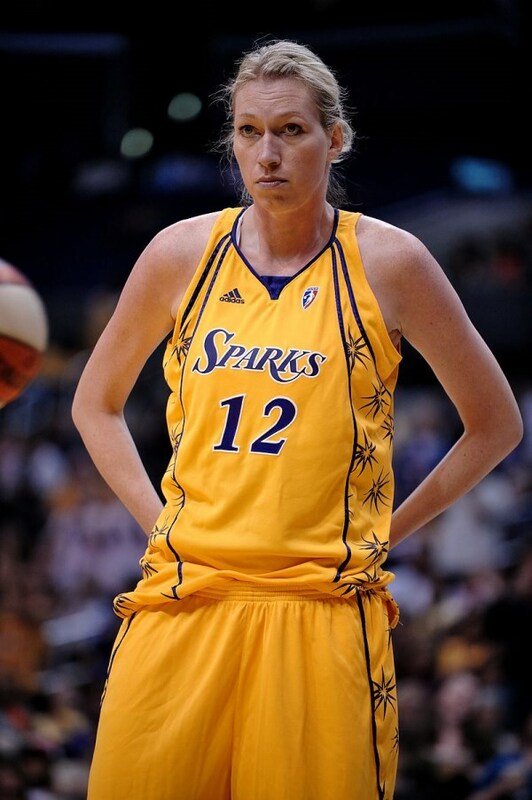 Caroline Welz, Germany's tallest girl, is 20 years old and 6' 9" (206 cm) tall. Thailand's tallest woman, Malee Duangdee is 6' 10" (208cm). 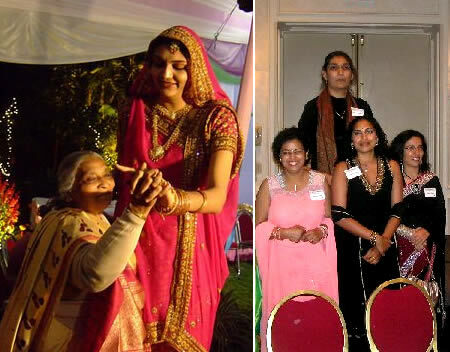 Gitika Srivastava, a former basketball player from India is 6' 11" (211 cm). 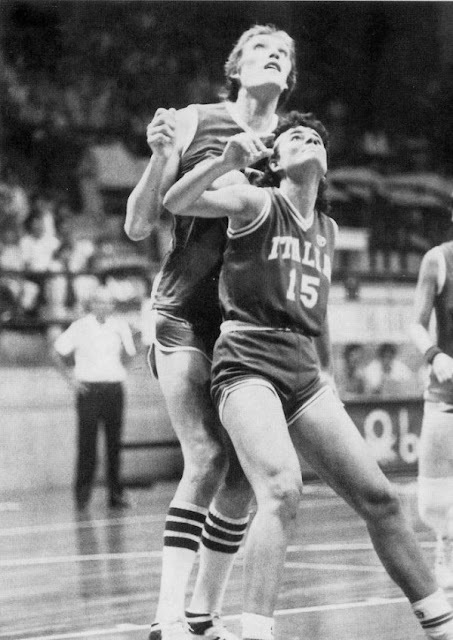 Latvian Uljana Semjonova was the leading women's basketball player in the world in the 1970s and 1980s with the height of 7'0" (213 cm). 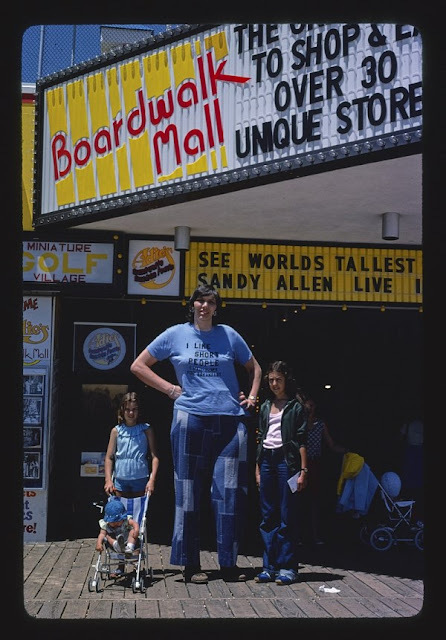 Sandy Allen appeared in the Guinness Book of World Records from 1976 until 2008. 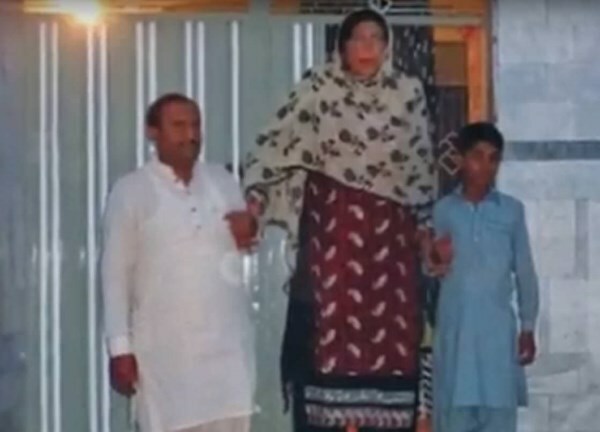 She died as the tallest woman in the world. She was 7' 7¼ " (232 cm) in height. Sun is currently the tallest woman in China, standing at 7 feet-3 inches. 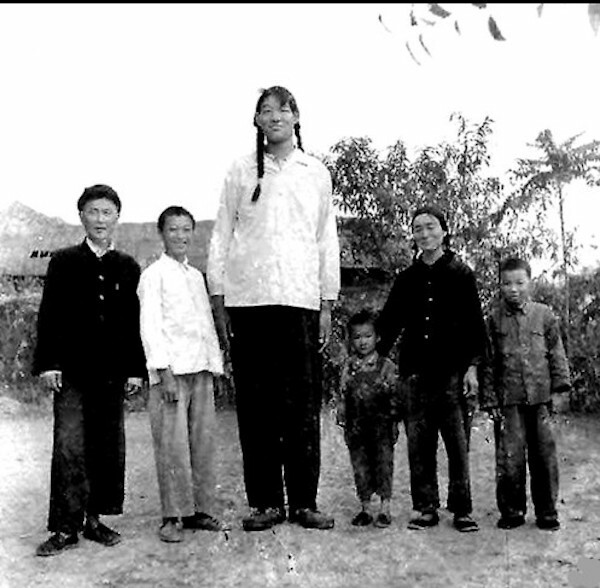 Zeng Jinlian is the tallest women to ever walk this Earth. 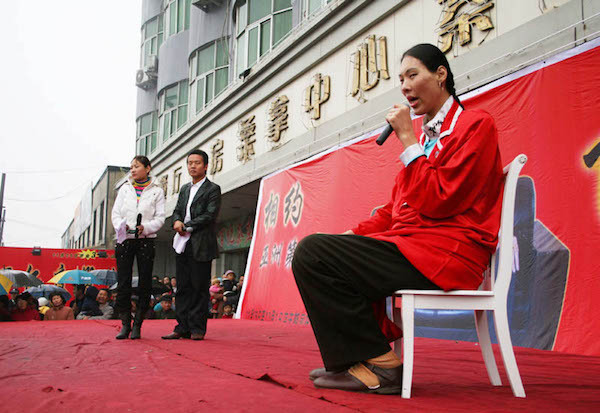 The Chinese girl stood 8 feet, 1 and three-quarter inches. Sadly, she suffered from severe spine issues, couldn’t stand up straight and died in 1982 at the age of 17.